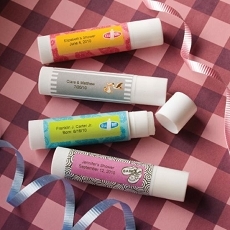 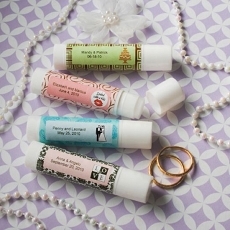 Seal your guest's good time with a kiss... with these Perfectly Plain Collection lip balm favors! 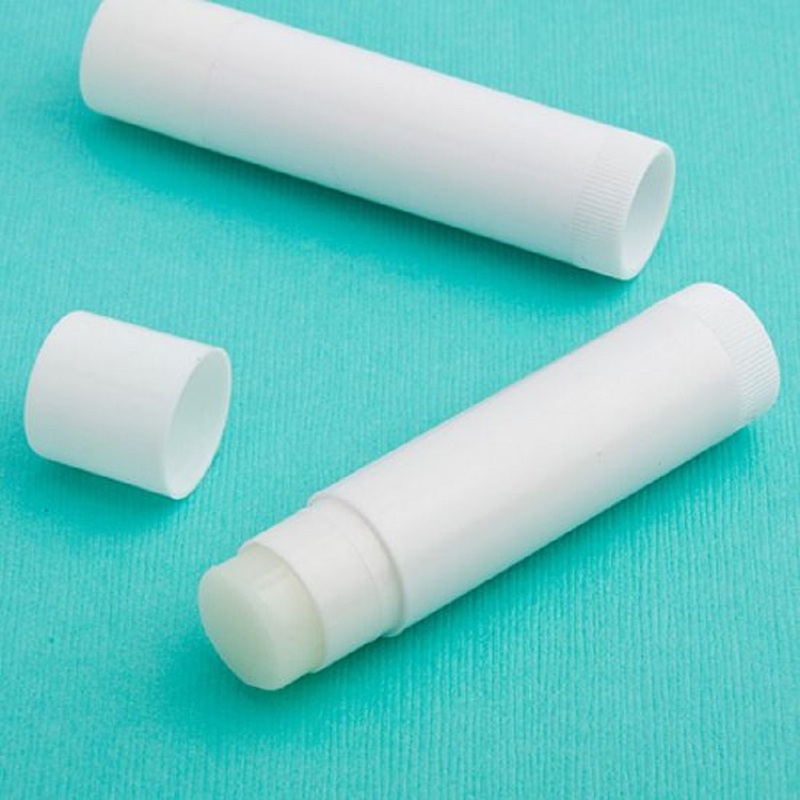 From Fashioncraft's exclusive Perfectly Plain Collection, each vanilla-flavored lip balm tube measures 2.75" x .625"
Features a twist bottom to raise the balm as you use it. 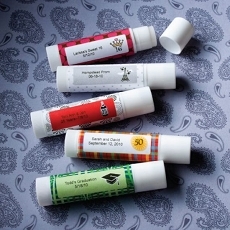 Each tube is perfectly fit for the application of the personalized label of your choice, Label not included. 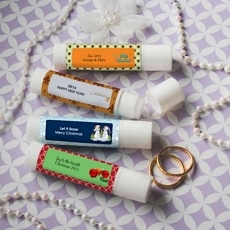 These lip balm favors come bulk packed.